Mbarara City FC players bask in their victory against Nkambi Coffee FC. 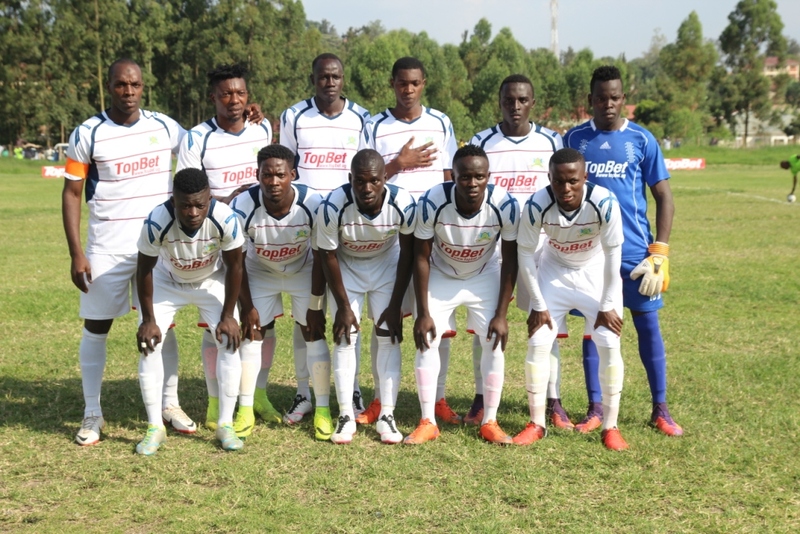 Mbarara City FC comfortably cruised past Nkambi Coffee FC with a 3-0 win, in a practice match played at Kakyeka Stadium in Mbarara on Wednesday afternoon. The match was a build up to City Lions’ StarTimes Uganda Premier league game against defending Champions, Vipers SC scheduled for Sunday. 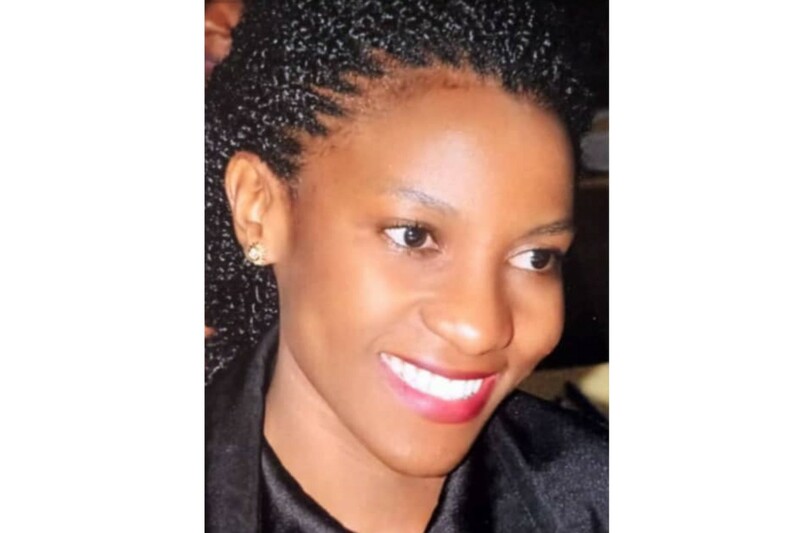 Unlike other matches at Kakyeka which are charged 5,000 and 10,000 VIP at Kakyeka stadium, a ticket for Wednesday’s game cost Shs2000 both ordinary and pavilion. According to City’s Spokesperson, Osborn Mushabe, the price cut was intended to allow many fans into the Stadium for the friendly match. 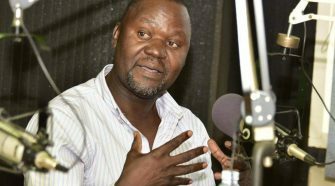 He said that all the gate collections will be used to transport fans to St Mary’s Stadium, Kitende, for the Vipers SC game. Ankole Lions’ scored through South Sudan’s International, Maqueth Wol in the 40th minute and striker, Paul Mucurezi, who netted a brace in the 88th and 90th minutes respectively. 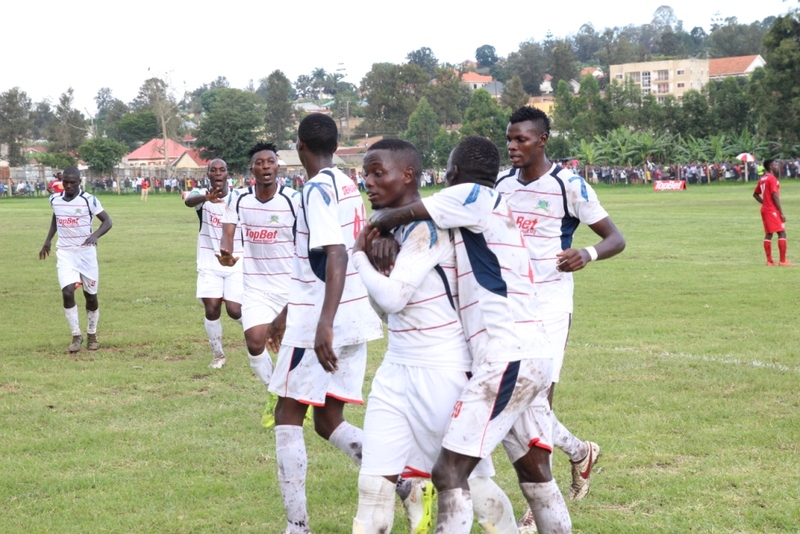 Speaking after the game, Mbarara City’s assistant Head Coach, Richard Kasule, said he gave chance most of the players to enable them be tested for Sunday’s encounter. “We are just preparing for our last round game against Vipers SC on Sunday at St Mary’s Kitende but still we are starting the second round with KCCA next week on Wednesday. So, this comfortable win against Buganda’s finest club is a good build up for us,” explained Kasule. 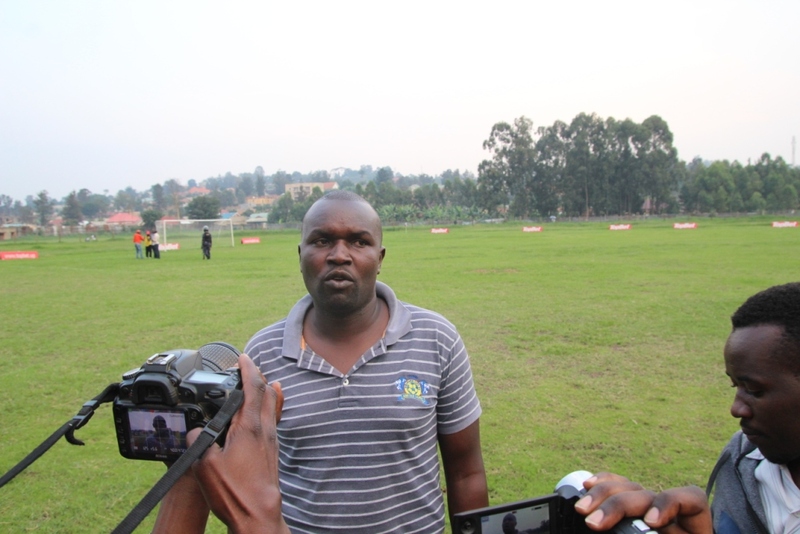 He also revealed two acquired players for the Mbarara outfit, whom he said will boost Club’s squad. 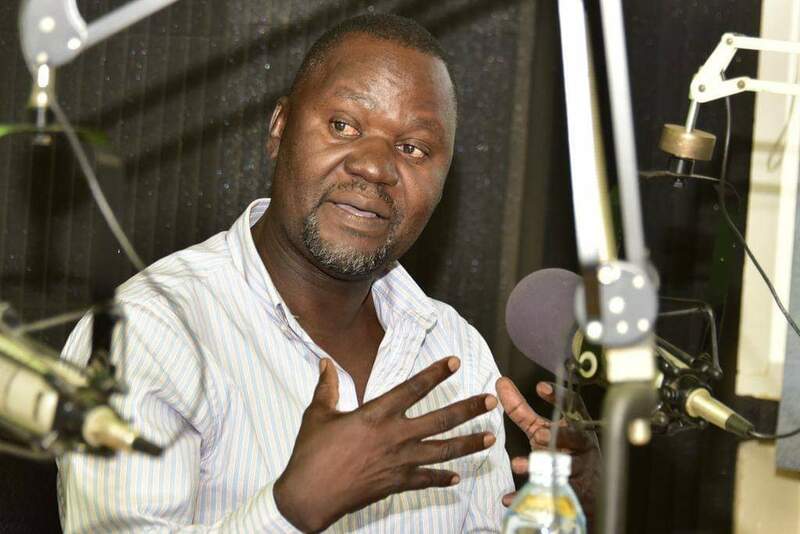 “We have just brought in a few players like Otti Ronald, a central defender from Green Valley Nangabo and Onyai Derrick, a striker from Kataka FC,” he Kasule. City is in third position in the StarTimes Uganda Premier League with 27 points from 14 games. They have won 8 matches, lost and drawn thrice, while Vipers SC are second with 29 points from 13 games.